"You and Rafi have tremendous customer service. Really appreciate all you have done to make it happen." "Our experience with Rentals of Distinction was distinct from beginning to end! Nir the local manager was available and efficient. We have rented many times and this surely ranks at the top in terms of all those things that matter: truth in advertising; quality of properties; human touch. A company with professionalism and heart!" "We have stayed in the finest hotels and found this to be far more luxurious, comfortable and spacious." "We have found ROD to be very professional in their performance and dedicated towards customer satisfaction. We highly recommend their services." "We found you and your team to be knowledgeable, pleasant, and very much on target in matching our needs." "The quality of service you provided before & during our stay was not typical of todays day & age!" "We were exceptionally happy with yourprofessionalism,degree of effort, reliability and going above and beyond!" "You have transformed the anxiety of renting an apt miles away in Yeru-m, to a worry free, pleasurable experience!" "Rentals of Distinction made the renting portion of our preparation the easiest part. 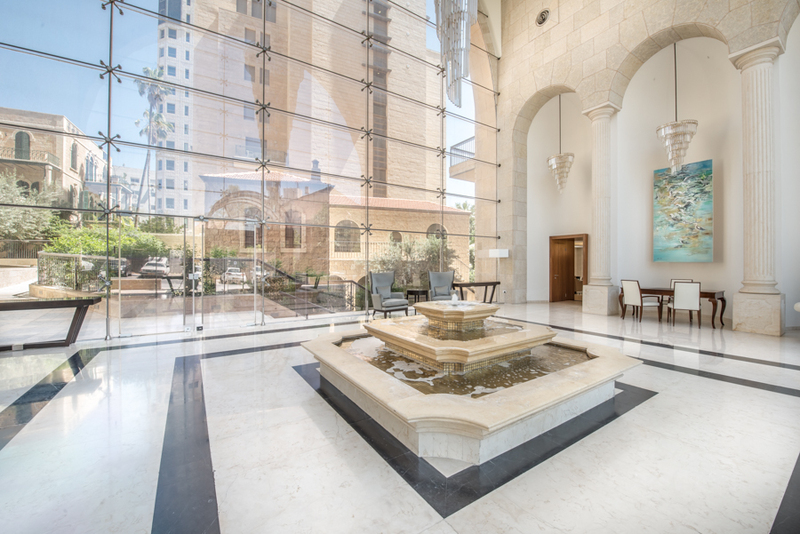 Rentals of Distinction truly helped make our stay in Israel the wonderful, memorable, and inspiring time that it was." 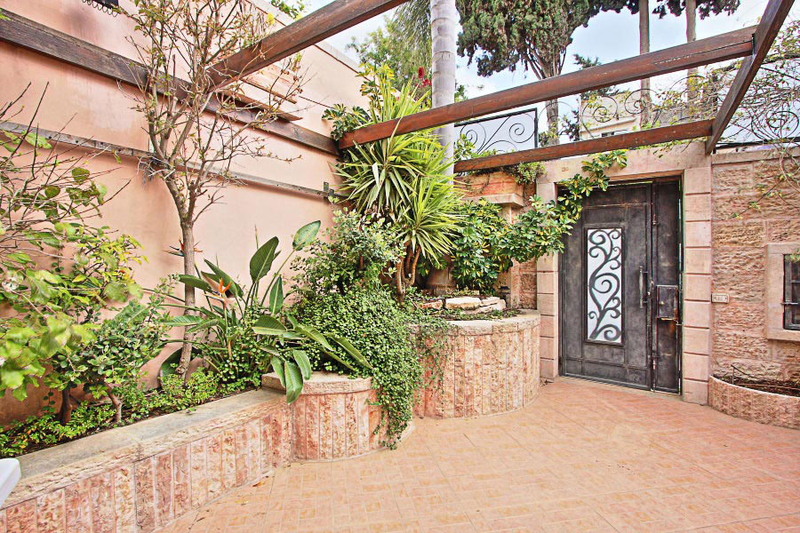 "On our recent trip to Israel we decided to rent an apartment through Rentals of Distinction. It was the best decision we made! From the first contact we experienced highly professional service. The apartment had everything we needed for a stress free holiday. We had an amazing experience with our agent at Rentals of Distinction that we dealt with who was available at all times. Thank you to the entire staff who made our stay so welcome and enjoyable and the process of finding something suitable so easy!" "We had a great time!! Everything exceeded our expectations!!" "I just wanted to thank you for everything. It was the biggest pleasure working with you guys. From the reservation team that you have here in the US, to the way the place looked when we got there, to the management team that you had in Israel. Now that I know a big part of the hassle is gone, I plan on doing this more often, and I hope you will hear from me again in the near future." "Rentals of Distinction provided a real "Rental of Distinction" with the most amazing service, concern for their customers and prompt response to every concern! They followed up with us to make sure that all our needs and expectations were met. We would not doubt renting thru them all over again." "Our stay in Trumpledor 12 was exceptional. 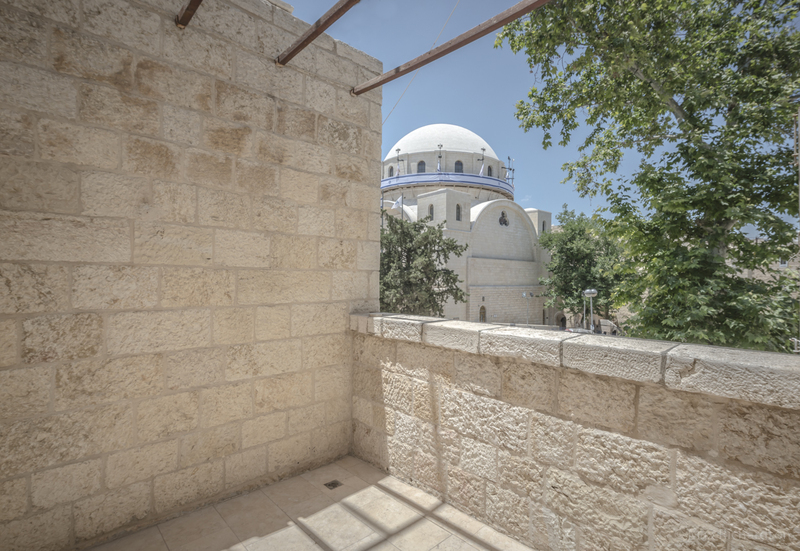 The apartment is spacious, close to Sharei Chesed, Machane Yehuda, Ben Yehuda and not too far from the Kotel. Everything we needed was in the apartment other than food and the apartment manager was just a phone call away if we needed anything. The included parking spot was amazing to have in Jerusalem. Overall, we loved it! thank you Rentals of Distinction for a great stay!" 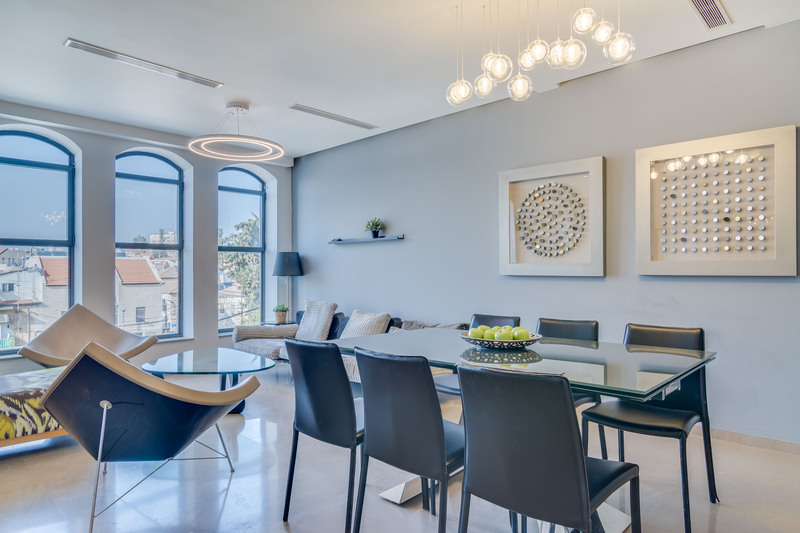 "We really enjoyed the new and beautifully furnished apartment @ Haneviim Court apartment, it is located right in the heart of Jerusalem, mere minutes from Geulah, Ben Yehuda, and the Old City, with panoramic views and a balcony overlooking the Old City. This new apartment comes with modern fixtures and appliances, comfortable beds, fully stocked Mehadrin kitchen and everything we needed for our stay down to electric converters which were graciously provided by the personable manager Yoni, who was always on call and went the extra mile to ensure that we had an enjoyable stay. Thank you Rentals of Distinction for making our Trip so special, with the VIP service from the moment we booked till our departure." "We booked quiet late for sukkos and got a stunning place for sukkos. All was arranged prior to our arrival and the manager in Jerusalem was very attentive and helpful as well. It wasn't our first time and will definatly not be our last. Amazing team! Thank you very much." "All businesses should learn from you guys how to serve their customers, very responsive in every way, from the initial contact, through the entire rental period, and the follow up afterwards. keep up the great work!" "For the second time, we have rented in Yerushalayim - specifically Shaarei Chesed neighborhood. Rentals of Distinction provides beautiful apartments and/or villas, is very attentive to maximizing the quality and kashruth of the experience, and is very competitive price-wise to the other less customer service friendly rental methods that we have used in the past. Their partnership with Itamar, a tour guide, is something we used this year for the first time and it was great. Would highly recommend"
"The people at Rentals of Distinction were a pleasure to work with. Rafi and Akiva were very helpful, they were very solicitous in answering our questions, getting whatever further info we needed and in letting us know what to expect as the trip got closer. We would definitely work with them again. We had a wonderful trip and, as stated, would very happily work with Rentals of Distinction again." "We had another terrific stay at an ROD property. The customer service is top-notch from working with Akiva and Rafi who helped us find the right place, to Yoni's excellent on-site management. Everyone is professional, responsive, and a pleasure to deal with. We recommend them highly to our friends and family and will continue to do so. Keep up the great work!" "Our trip to Eretz Yisrael for the first yahrzeit of our beloved father was meaningful and special. It was greatly enhanced by the professional, pleasant, and efficient manner of Rafi as he patiently assisted us with obtaining the apartment that would meet our needs. The apartment was lovely in every respect. The manager greeted us upon our arrival, assisted with our luggage and showed us everything we needed to know about the apt, (the fridge was stocked with water which was very welcome) and advised us about things we would need in the neighborhood such as minyanim, places to eat and proximity to different areas. We enjoyed a beautiful luxery apartment with comfortable mattresses and great water pressure in the showers(even on the 12th floor). The view of yerushalayim from our porch was breathtaking! Thank you for enhancing our trip with your wonderful accommodations and service. It made all the difference ! I would certainly recommend rentals of distinction for a"hassle-free" experience and I would certainly use your company again. Sholom and Suri Krause"
"We were extremely happy with our rental apartment as well as the most accommodating agent! Thank you Akiva! The apartment was wonderful and all the amenities were top notch! We will most definitely use ROD again, iyh, on our next trip! The manager was available for any questions, and very helpful, with getting good cleaning help"
"If you are looking to make you trip to Eretz Yisroel hassle free, smooth, comfortable and enjoyable, then Rentals of Distinction is the Company to work with. Rafi, from day one was there to hold our hand and make sure we were comfortable with our choice, whether it was location, amenities or price. We look forward to working with Rafi and his team again, and until we buy our own apartment, (which is not happening in the near future). Rental of Distinction is our Choice of Distinction." "The location is excellent. Near food and many shuls. Walking distance to kotel. Very comfortable accommodations. Akiva and his staff are extremely accommodating!" "Rafi and team are terrific. They take being responsive to a new level. They are pro-active and offer options to make a dream trip to Israel a reality. Next trip, they are my first call." "We recently returned from a 2 week stay in Jerusalem. The team at Rentals of Distinction was top notch in finding us a great rental and with their customer service. I can't wait to rent from them again soon!" "I found dealing with the office in the states as well as the mangers was a very pleasant experience. The managers were always available and responsive. The units were very clean and the heat was on ready for us to arrive. I would definitely reserve a unit from them again." 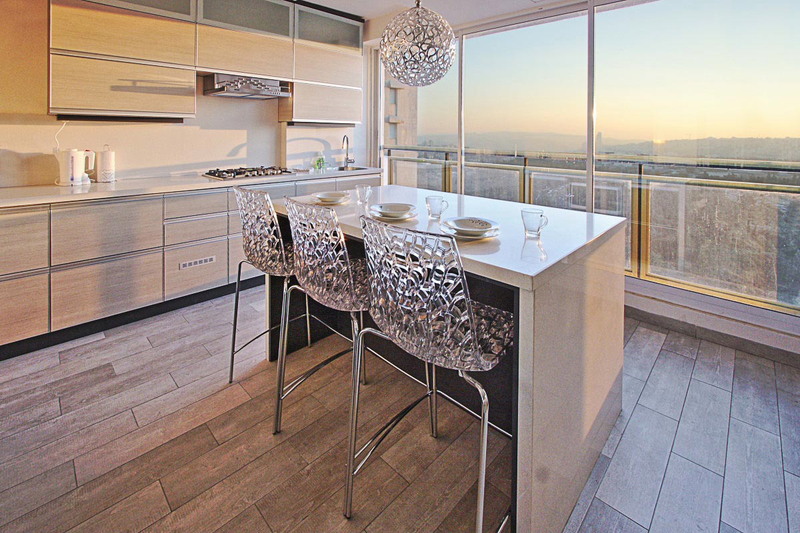 "Excellent service gorgeous apartment very centrally located. Would not hesitate to use the services again and again." "Excellent experience with the quality, location and comfort of the apartment as well as the high level of customer service! The whole team was very attentive and personal. I always received prompt responses both prior to and during our trip in the US and in Israel. It was wonderful to have an apt that comfortably accommodated 3 generations for 10 days. The location was excellent-within walking distance of many places. The pricing was competitive. I would highly recommend Rentals of Distinction and look forward to another opportunity to work with them again." "Everything was perfect. from beginning to end. from looking at the website for a suitable place, to signing the contract, to our arrival, throughout our departure, they were with us every step of the way. the accommodations were exactly what we expected. very satisfied & highly recommended!" "The decision to rent an apartment through RentalsOfDistinction.com was the best one we made while planning our last trip to Israel. 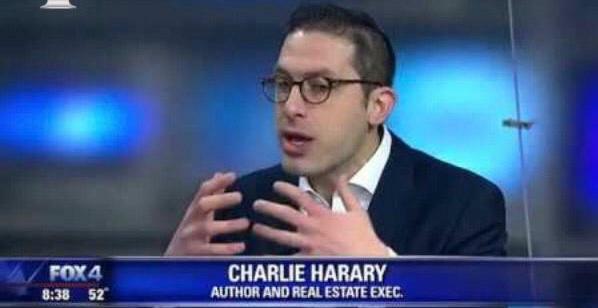 Rafi and Akiva are the consummate professionals and Nadav, the property manager in Israel, was always professional, accessible and helpful. The apartment that we rented at Balfour 17, which is located on an incredible block in a beautiful residential area which is easily accessible to the center of town, was far better than the website pictures showed. It met our needs in every different way, from the endless modern amenities, to the lovely linens and towels, to the private entrance, to the generous supply of household goods, to the Shabbos necessities provided (thank you thank you thank you!) ---all "pluses" that put a lot less stress and a lot more time for enjoyment into our stay. We hope to rent the same apartment again and other apartments through RentalsOfDistinction.com. After renting a great apartment like Balfour 17 we likely will never stay in a tiny hotel room again! Thank you for making our stay in Israel so comfortable and an all-around excellent experience! Susie & Robert van Amerongen Woodmere, NY"
"It was a pleasure working with Rafi and Akiva at Rentals of distinction. They patiently answered all of my questions and were courteous and helpful. Besides delivering on the items outlined in the contract, they accommodated my specific needs. I highly recommend this company." 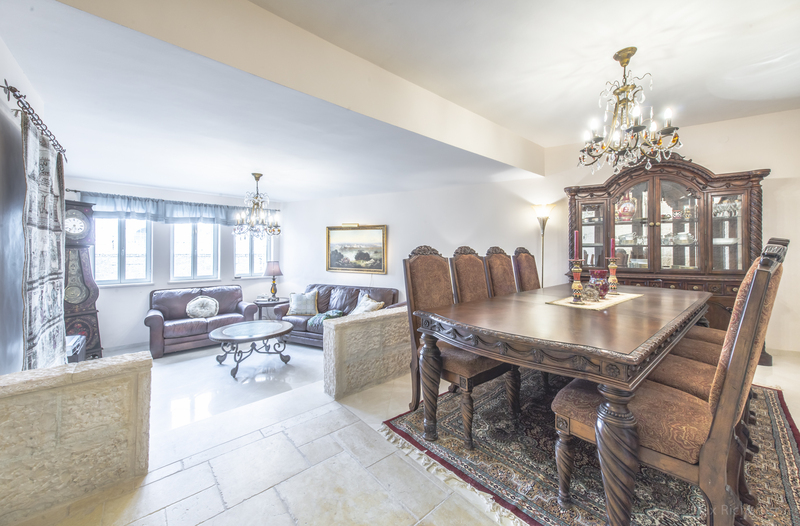 "Rentals of Distinction was amazing at setting us up in the Old City for Shabbos. Akiva and Rafi worked with us for months to get us exactly what we wanted for the right price. Constant phone calls and emails ensured we had every details covered. We were extremely satisfied and happy with working with ROD. You should continue to help people find places in Israel - as I know they will be as gratified as we were. The apartment was beautiful and well maintained. It was minutes from the Kotel - unbelievable. So much appreciate ROD for all the help." "What a great apartment in the most amazing location!! The apartment was clean, incredibly spacious and extremely comfortable! And once again Rentals Of Distinction were a pleasure to deal with! Looking forward to renting from you once again in the near future!!" "Rented Ha'Neviim Boutique for 5 nights after Pesach. We arrived late at night but Nir had set us up for entry to the garage and the apartment without incident. The apartment itself exceeded all of our expectations. Beautiful apartment, very comfortable beds, with nice, relaxing porch, excellent location (3 minutes to Meah Shearim, 5 minutes to Kikar Zion). Rafi and Akiva provided their usual flawless service. I would definitely rent this apartment again." "Rentals of Distinction and Rafi Cohen delivered for us again. 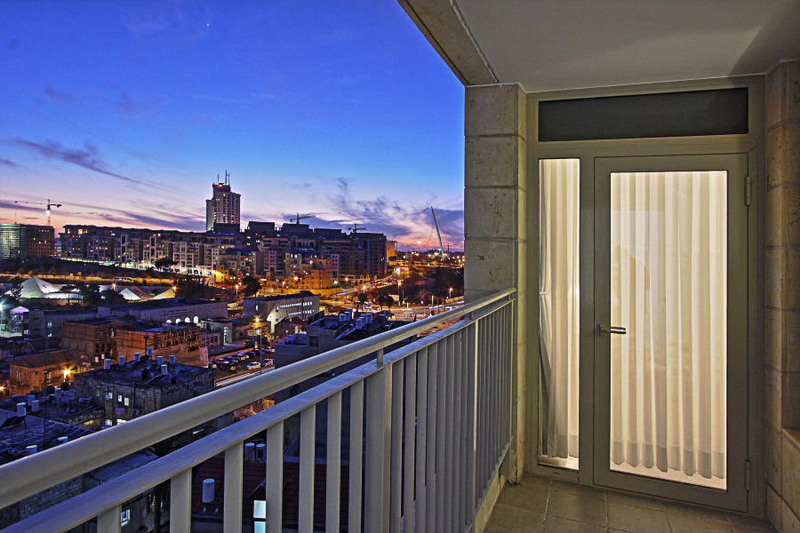 Great location, roomy, and comfortable apartment for our comfortable stay in Yerushalayim. Greater flexibility than hoteling, and much better managed than an AirBNB or VRBO experience would be. Thanks Rafi!" "My experience with you was phenomenal. Rafi gave us service way above the top. He was extremely caring and made sure that all our requirements were taken care of in a very professional manner. The apartment itself is beautiful. It was sparkling clean. The location is great. The manager of the apt was very good natured and helpful. We really loved the two weeks that we were there for." "This year, our family decided to go the apartment rental route (as opposed to a hotel) for Shavuos. We spoke with a neighbor, who owns an apartment in Yerushalayim, and they suggested that we contact the RoD team. The overall experience was excellent. A nice selection of potential rentals was quickly presented and the entire booking/payment process was done very smoothly and quickly online. The apartment we ultimately chose and stayed at was clean and well-maintained. The manager met us there upon our arrival from the airport and thoroughly explained the workings and amenities in & about the apartment. While we have been to Yerushalayim many times before and are quite familiar with what this beautiful city & neighborhood has to offer, the RoD team followed up before/during/after our stay to make sure all went well, along with a number of very appropriate suggestions for activities, Shabbos/Yom Tov food availability and other services that one might want to avail themselves of. We will certainly call RoD the next time we look for this type of accommodation and would highly recommend your contacting RoD if you are looking for a great experience as well. Yitz & Gilla Stern"
"The apartment was just what we hoped for. Bathrooms showers and A/C all worked very well during the heat wave Yerushalaym was having when we were there. It was very helpful that the kaskashrus was reliable also. But most of all I'm ve so impressed with your customer service before we left, here and in Israel after we arrived. Rafi and Eliyahu Nir and their supporting staff addressed any concern immediately and efficiently, and Rafi negotiated the price to a level that it was financially feasible. Thanks again for a great experience. I'd be happy to refer you to others. Dovid and Yehudis Barer"
"We were very happy with both rentals of distinction and our apartment which we rented. Rod was professional and so easy to work with. The apartment we stayed in was exactly as Described and was beautiful thanks for making our stay hassle free and amazing"
"Rafi- How are you? I hope all is well and you're enjoying your summer. I just wanted to write you a quick thank you note for helping us with an apartment in Yerushalayim. The apartment itself was everything we were looking for...great location, very nicely finished, spacious, and spotless. In addition to the actual apartment, your team in Yerushalayim was a pleasure to deal with. Upon arrival, they met us outside the apartment and helped us with the luggage and getting settled. When we needed extra tables and chairs right before Yom Tov it was taken care of quickly and with a smile. We greatly appreciate it. Wishing you much hatzlacha, SA and Rochel Fishman"
"Rentals of Distinction personnel are consummate professionals. From start to finish, the rental process was a pleasure. We hope to continue to use their services many more times!" "Dealing with the individuals of Rentals of Distinction was actually enjoyable. 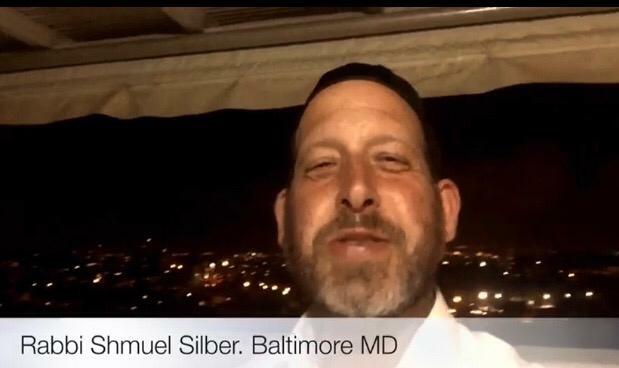 All the staff, here in Baltimore and in Eretz Yisroel, were competent, professional, and very pleasant. The apartment was clean and luxurious. And stocked with all the items we needed, including a challah board and a kos for Kiddush. It even had items we initially did not even think of, and when we needed them , they were there. Just shows how ROD cares about the comfort and needs of their clients. We would certainly use them again and will recommend them to all our friends." 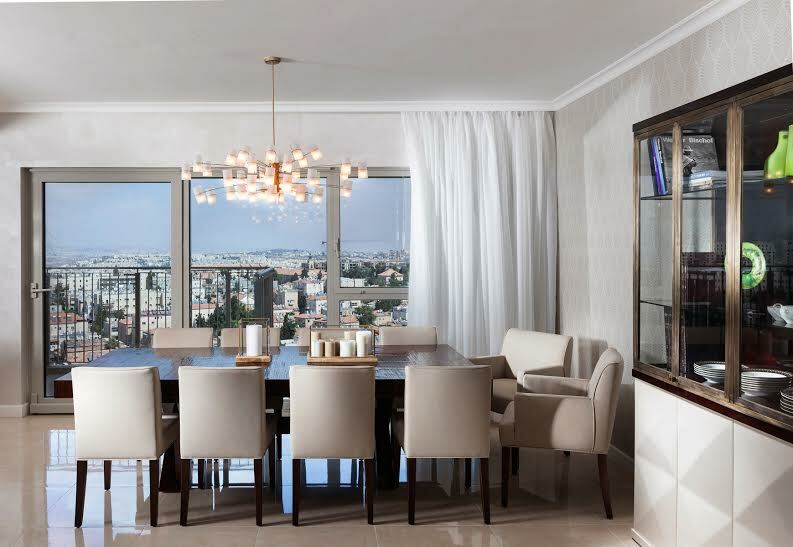 "Finding the right apartment in Jerusalem is more than the mundane but important issues of rental. It is also about finding the Jerusalem right for you. ROD is more than a rental agency concerned with the mundane but important issues off rental. It is an organization concerned with helping people find the rigiht Jerusalem for them. We are long time summer renters in Jerusalem and ROD is incomparable From the first communications with Akiva and Rafi to the farewell from Israel;-based Nir, this is a company of expertise, reliability and good old wonderful "soul'! They care and you more than a client with them Find your Jerusalem with the best - ROD! Barry Chazan"
"We had a Great time! The location was perfect and the villa was beautiful! ROD was very courteous and professional through out the whole process. I would definitely recommend ROD to friends and family." "We felt we were in great hands with ROD. The staff was extremely helpful in assisting us to navigate the particulars. Dovid met us upon our arrival (at quite a late hour), with a pleasant demeanor and eager to explain all pertinencies of the apartment. Throughout our stay Dovid was accommodating and responsive to our inquiries. The apartment in particular was clean and well appointed with everything we needed for our enjoyable stay. We especially appreciated the light and bright spaces and large balcony. A perfect location for many great Shabbos davening options as well as during the week restaurants!" "COMPANY RELATED: Your experience working with Akiva and or Rafi: - Regarding the CUSTOMER SERVICE aspect of the rental. - Our experience with Rentals of Distinction was very good. They are responsive and customer oriented. - Regarding the OVERALL experience working with Rentals of Distinction. -Very good APARTMENT RELATED: - Was the MANAGEMENT attentive and helpful? Yes. Both David and Nir were helpful and responsive. A few comments about the apartment itself. The apartment was properly prepared and ready for our arrival. A few missing items were provided during our stay. The apartment was clean, very comfortable, quite spacious and provided all the basics and kosher kitchen facilities needed. One physical aspect of the apartment that requires considerable upgrading is the outside sitting area. This is a garden apartment with a decent size outside area off the main living room that could be made into a much more pleasant sitting area. Right now the area is not at all attractive and no table is provided as a sitting area. The adjacent apartment could serve as an example of how to improve this without too much expense by the owner. Similarly, the TV in the apartment was not set up when we arrived. It is clearly noted in the rental agreement that cable is not offered but when we arrived the TV itself was not hooked in even for local service. This was addressed during our stay. Once again though, in 2017, not having cable in the apartment is a bit shortsighted and the owner would do well to address this. Overall, ROD is a very good group to work with and they try very hard to please their customers." 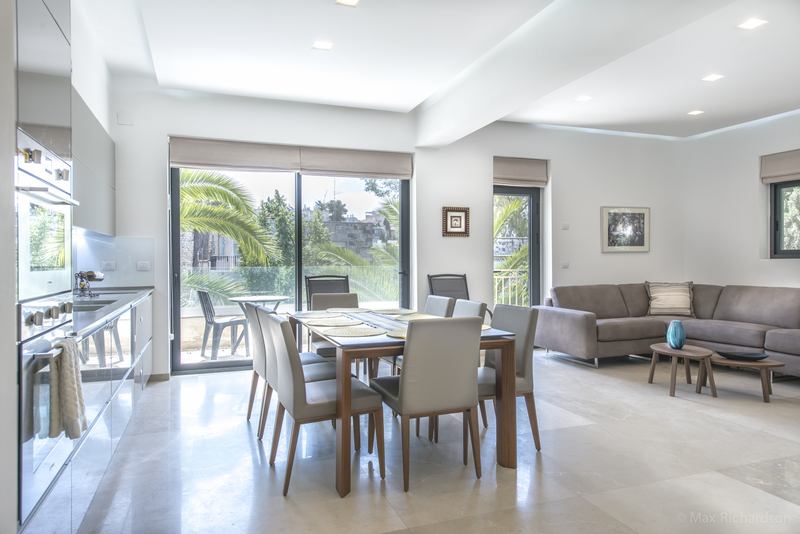 "We had a fantastic stay st Megiddo apartment. The accommodations were lovely and well kept and perfectly suited our family. The apartment was convenient and walking distance from mahane Yehuda. Working with the rentals team was great - they were responsive, accommodating and very friendly. I would recommend rentals of distinction to everyone!" "Thank you for the beautiful accommodations. The apartments was so clean, had everything we needed from towels to detergent. We were so comfortable and iy'h would love to stay there again for our next visit. It truly felt like home." 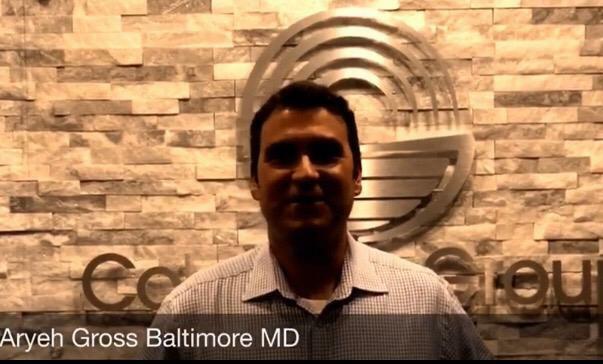 "We had a wonderful experience working with Rafi. He was professional, prompt and courteous. We loved the apartment. We would definitely work with ROD again." "We were very pleased with our experience using Rentals of Distinction. The apartment we rented was beautiful, spacious, clean and comfortable and exceeded our expectations. The manager met us upon arrival and showed us everything we needed to know. PWe would definitely use RoD again and we gladly recommend them." "We had a great experience using Rentals of Distinction. Thank you for another wonderful rental. Avi G."
"We cannot thank you enough for enhancing our simcha in Israel. From your impeccable service before, during, and after our stay to the beautiful and perfect accommodations, we could not have asked for anything more. As experienced travelers we have stayed at various hotels and rental apartments over the years and know what a quality experience entails. We are happy to give Rentals of Distinction our 5 star rating!" "We have rented apartments from Rentals of Distinction over the past 8 years. Rentals of Distinction has always been good to work with. The apartments have always been clean and nice. They are in fantastic locations. We can rest assured that the apartments meet the highest standard of Kashrus. Rentals of Distinction has always been responsive when there were any problems with the apartments. Ira and Rivkah Rabin"
"We had a wonderful stay at your house in Sharei Chesed. The house was very clean when we arrived and the kitchen was equipped with everything we needed. The house was beautiful and spacious with enough bedrooms and bathrooms for our whole family. The location was ideal right around the corner from the G'ra Shul and Khal Chassidim. There were many grocery stores, big and small, within just a few blocks and the neighborhood cafes and restaurants were excellent. Rafi did a great job in describing the apartment and Nir was there to greet us when we arrived and show us around. Overall, I would highly recommend Rentals of Distinction for anyone considering a rental in Yerushalayim. Our experience was amazing and we felt catered to at every turn. Sruli and Yehudis Zyskind"
"This was our best family vacation ever, and ROD played a huge part in that! Rafi worked hard to find us the perfect apartment for our family, and was always a pleasure to deal with. The apartment was beautiful, spacious, comfortable, and very clean. Even though our arrival was delayed by several hours, the manager waited for us to arrive to show us around and make sure we had everything. Any request was answered quickly and professionally. We are used to staying at the finest hotels, and were worried the apartment experience wouldn't meet our expectations, but we were thrilled with every aspect of our rental, and would definitely do it again! Looking forward to our next trip, and working again with Rentals of Distinction for the perfect Israel trip. You guys know what you're doing." "We highly recommend Rentals of Distinction. The apartment was beautiful, clean and spacious. The service was superb. We were able to reach the manager easily with any questions we had. We would use them again without hesitation." "After many frustrating attempts to secure a two week rental in Jerusalem we found Rentals of Distinction. They are straight shooters who deliver what they promise and handle everything in a very professional and organized manner. We would not hesitate to use them again and would recommend them to our friends." "we just have no words to express our experience with rentals of distinction and his team. The service, the attentiveness, and the care that the team expressed was just unbelievable. Thank you for making our trip a successful one!! looking forward to our next rental. Thank you! The Friedman's"
"We just returned from our Pesach vacation and we were extremely happy with the apartment and the service that Rentals of Distinction has provided. The apartment was spotless when we have arrived. someone waited for us outside and they showed us everything. we got brand new stuff for Pesach including hot plate, hot pot, dishes and kitchen utensils. the apartment was entirely cleaned and ready for Pesach. all kitchen counters where covered beautifully. 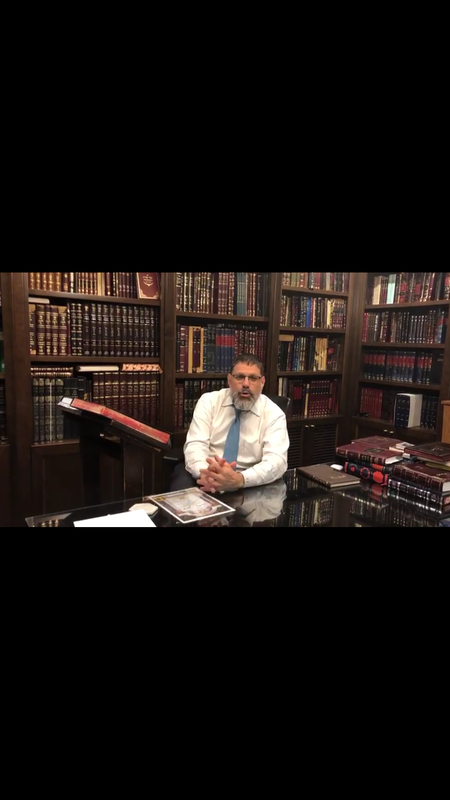 From the first moment when i contacted Rafi and Akiva the service was outstanding and they tried to help me with everything including recommending a great caterer. they go above and beyond to make your stay an enjoyable stay. Rentals Of distinction is the place to rent an apartment and i cant wait to come back and rent again from you guys. Thanks for everything." 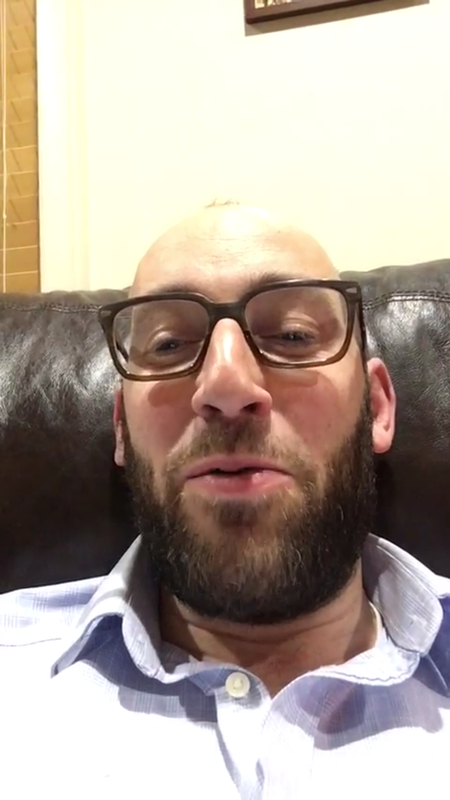 "Thanks to Rafi for helping my family and I have such a wonderful vacation in Jerusalem . We rented the apartment for 9 days and we really felt at home. The apartment satisfied all of our needs and the location was a 10 out of 10 . I would not plan a trip to Jerusalem without speaking with Rentals of Distinction for our accommodations . This was the second time we booked through Rentals of Distinction." 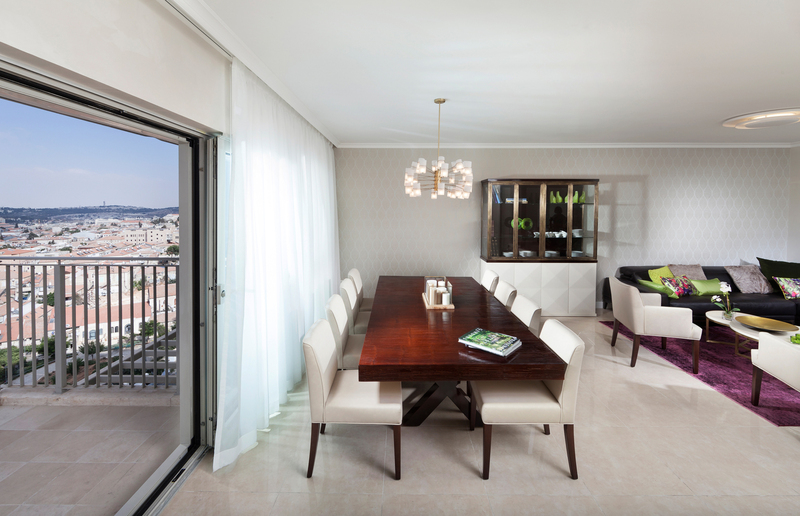 "For the second time, we have enjoyed the spacious 6 Trumpeldor apartment 1. With 4 bedrooms and 3 baths (2 bedrooms with master baths), this space easily fits 8 people plus a baby. 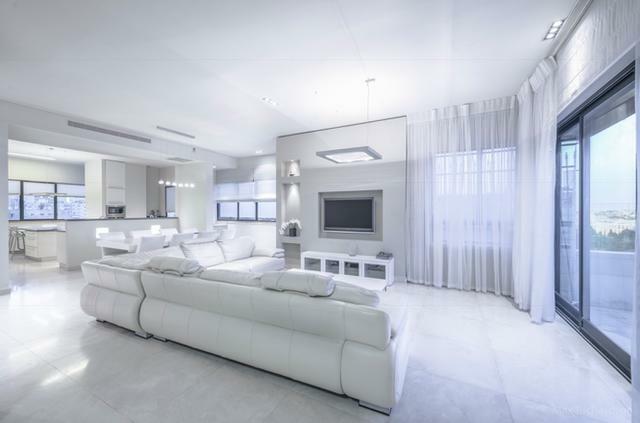 Large living room, dining room, large marpeset, and up to date kosher kitchen all make the space very livable. The staff of Rentals of Distinction have the apartment really ready including starting for all basic toiletry needs. And great location to the Kotel, Shaarei Chesed, Ben Yehuda, Geula, and Machane Yehuda. Hope to use it again on a future visit." "The entire experience was nothing short of amazing, arrived to a clean, comfortable and modern apartment centrally located. Rafi also coordinated cleaning services which was reliable and pleasurable to work with. The entire transaction was hassle free with minimum effort on our part." "I must tell you how grateful I am that you created this company. Searching for a kosher apartment through all the regular channels is a daunting task. Once I learned of Rentals of Distinction I was hooked and cannot understand why this did not exist before! Being shomer kashrut and traveling forces much of the vacation to be focused around food, acquiring it and preparing it. Knowing that the rental is glatt kosher eliminated so much aggravation and allowed us to simply enjoy our trip. You guys are awesome! Thank you for one of our most wonderful vacations ever,"